This Anti-marks & Fairness Almond Scrub & Pack is a specially formulated product, rich in vitamins and minerals. 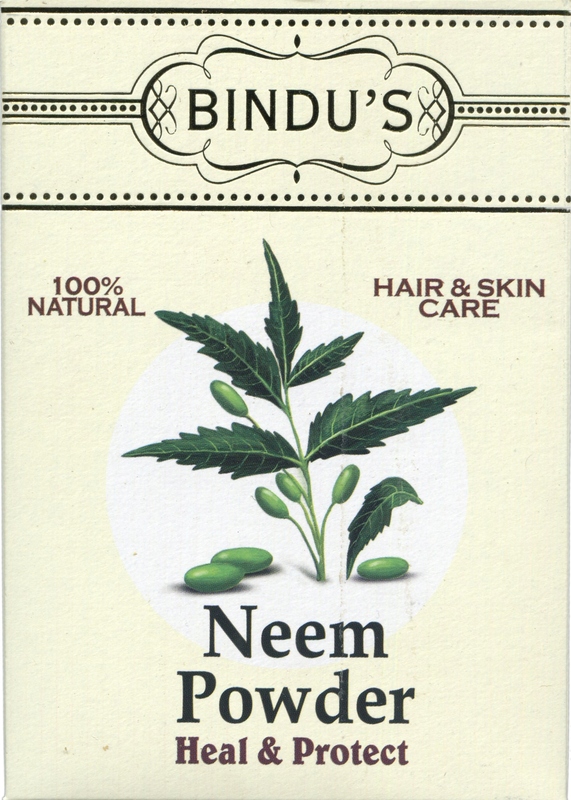 It helps in removing pimple marks, dark circles and all skin blemishes giving you a clear & fair look. 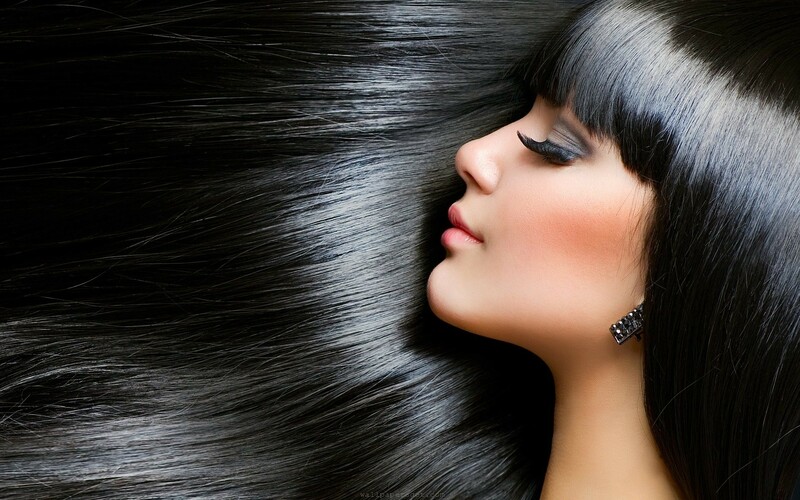 It gently purifies and cleanses the skin, absorbs impurities and restores moisture. Direction of Use: Soak for 5 minutes, half spoon of Almond Scrub & Pack wih 2 spoons of milk, apply to face and scrub for 2 min and leave it to dry. wash with water. Use it twice daily to clean your face. 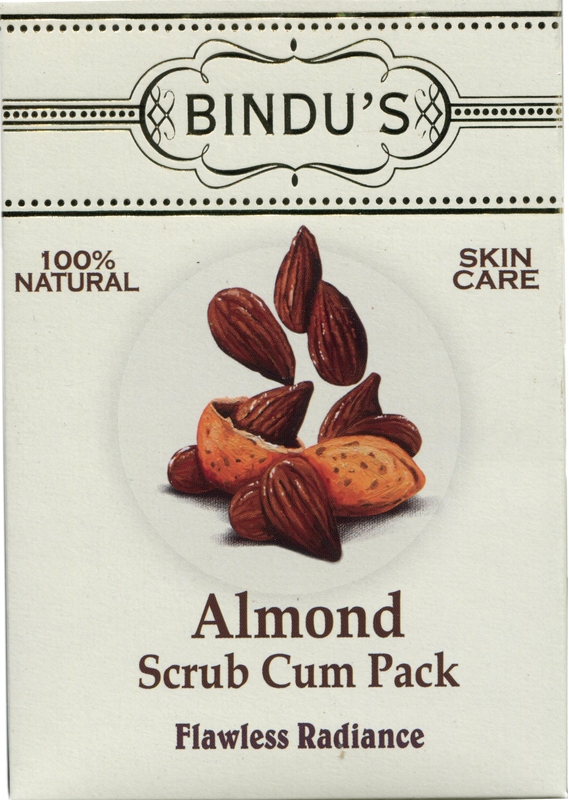 Do not use soap or facewash before or after using Almond Scrub & Pack. Orange Peel removes dead cells and impurities & stimulates skin renewal thus making the skin velvety soft glossy and radiant. 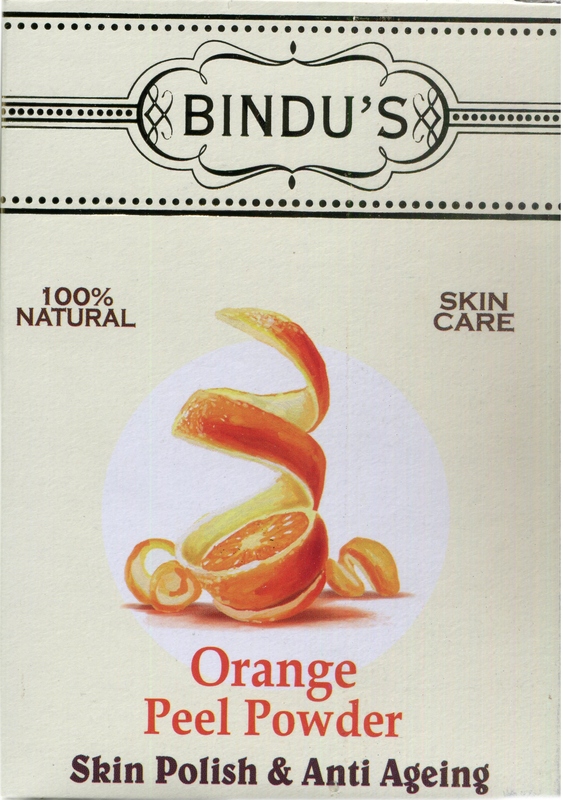 Orange peel can be used on face and body for a long lasting polishing effect. Regular use of Orange Peel removes scars and pigmentation. Direction of Use: Mix Orange peel with milk to form a paste. Apply to face and body and massage for 2 min for glowing and polished look. wash with water. Do not use soap or facewash before or after using Orange Peel.